With a couple of puffs of air and speedy contorts, the inflatable balloons gets turned into an amazing companion. 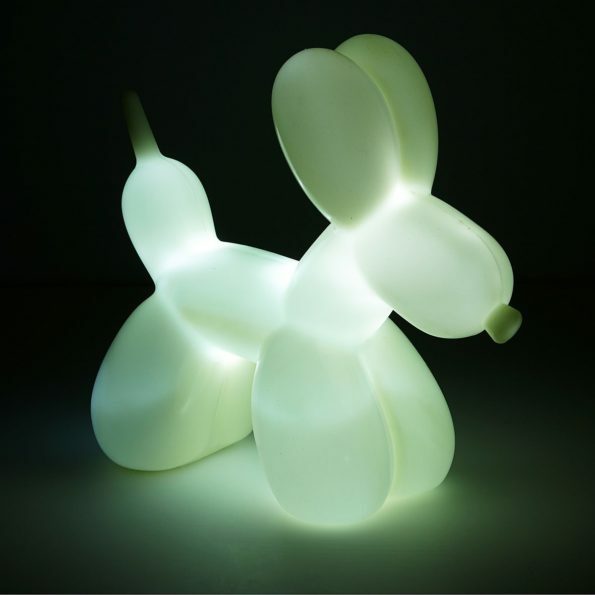 This balloon lights are made from ever lasting which will never blow away. All you need to do is to press the rear paw a bit and the light is on. The light will glow a for a 30 minute of time frame which makes it a watch dog with light.